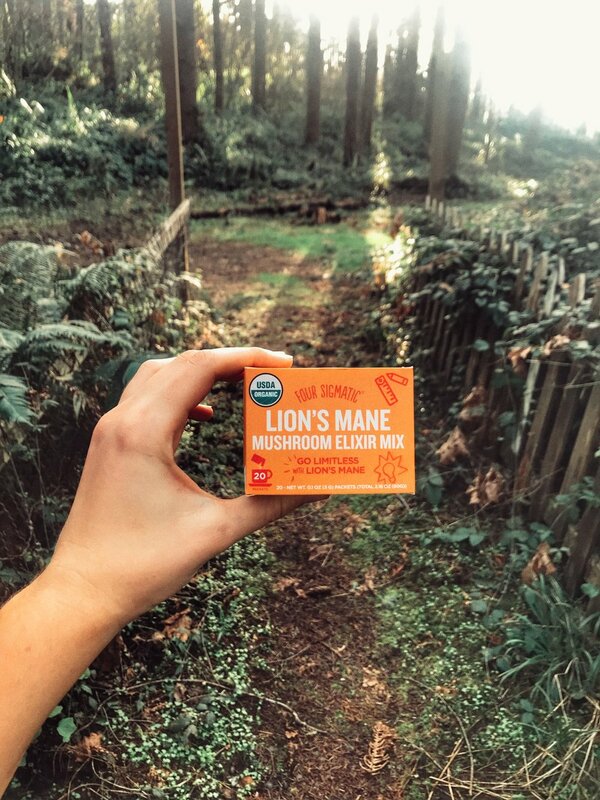 I have taken mushroom supplements in the past that claim to improve energy, mental clarity, and cognition, but never have I noticed such a difference in how I feel until now. I recently started incorporating Four Sigmatic supplements into my diet and I am loving them. My favorite so far is the Lion’s Mane Elixir.